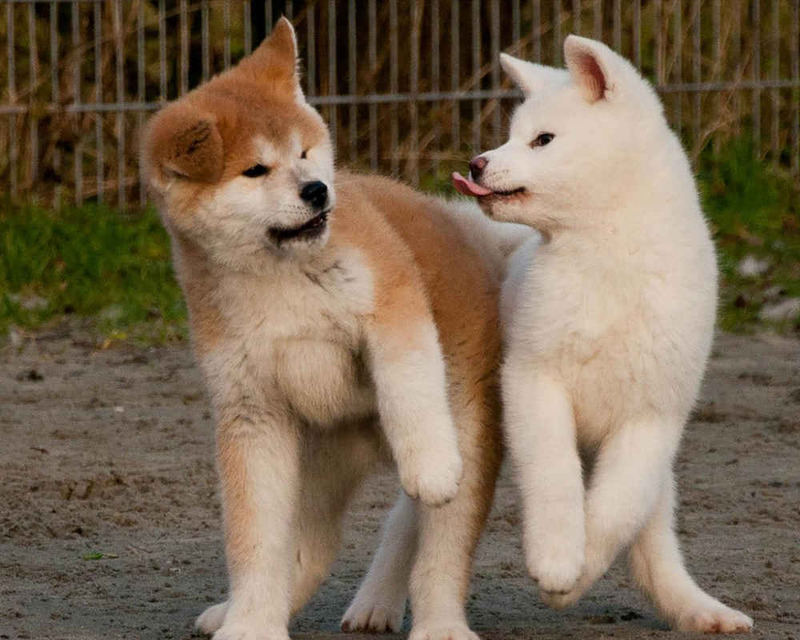 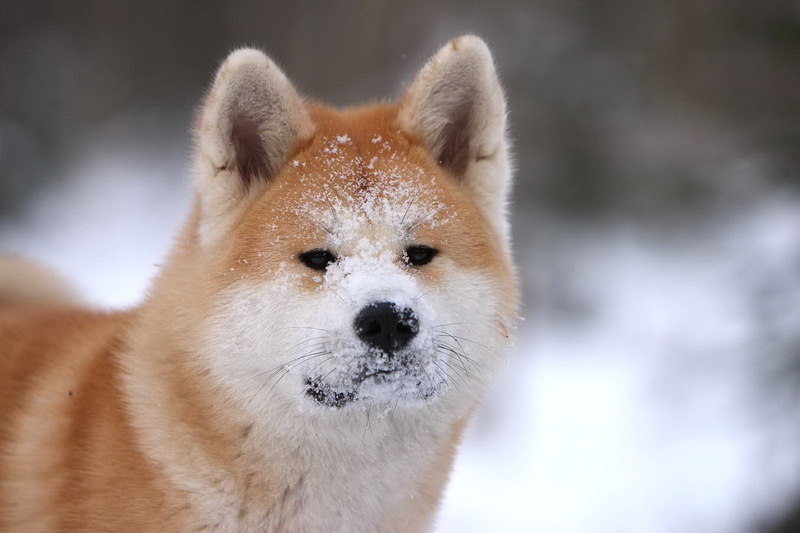 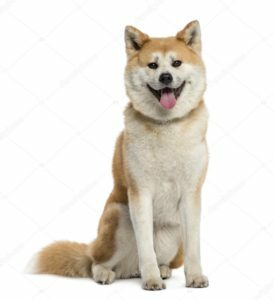 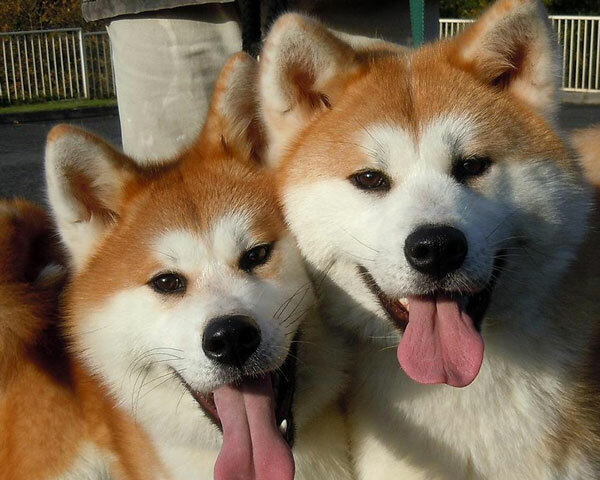 Akita Inu – Japanese pride and a symbol of loyalty. 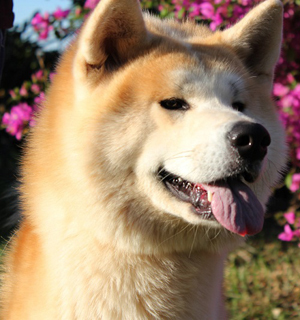 This dog combines the most amazing traits. 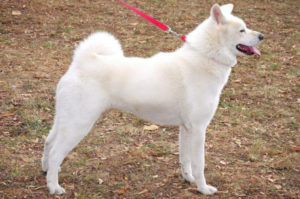 A calm and moderately proud breed will be a loyal friend and reliable protector for its owner. 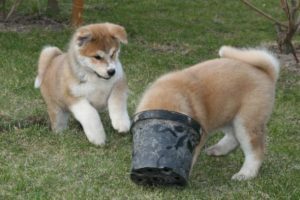 Raising a puppy should start from the first day the puppy appears in your home.